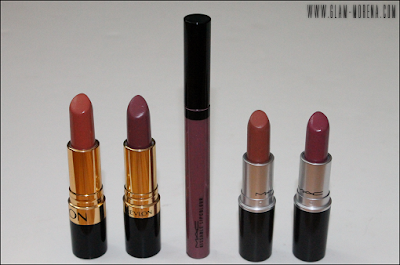 Glam Morena: My Favorite Fall & Winter Lipsticks. 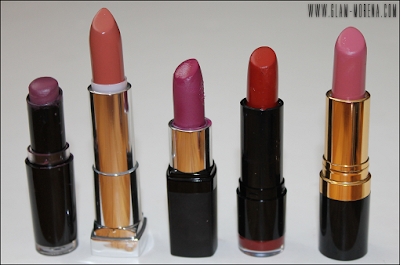 My Favorite Fall & Winter Lipsticks. 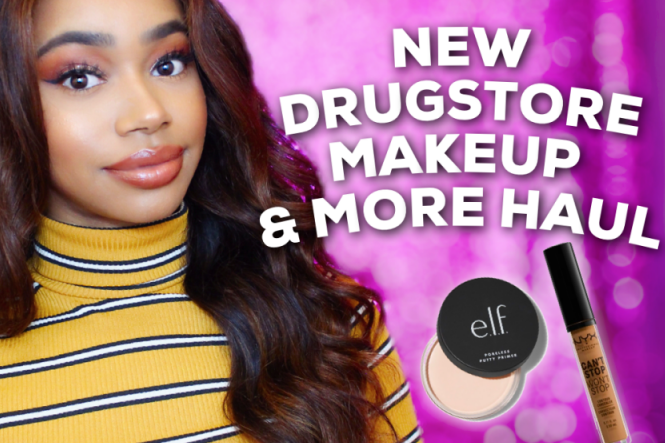 I'm sharing the last part of my Fall and Winter favorites! Be sure to click here to check out my favorite lipglosses and my favorite blushes. The lipgloss shades from my previous post are perfect to pair with these lipsticks. My Top 10 Fall And Winter Lipglosses! 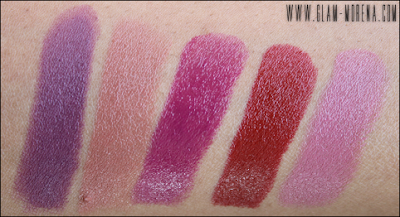 Swatches of Ravin Raisin, Refined Russet, Provocative, Snow White, Sassy Mauve. Swatches of Sandalwood Beige, Mauvy Night, Flaunting It, Mocha, Plumful. What are some of your favorite Fall and Winter lipsticks? oooh sassy mauve looks pretty and I LOVE Ravin Raisin! I really love the Ravin' Raisin shade. I definitely have to grab that! 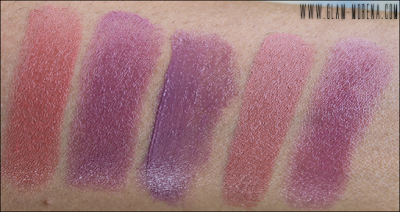 Thanks for sharing these swatches! Great picks. I see some purples & plums I need to get.